4k00:12Sport Soccer players in dynamic action funny play on the sand in beach football in summer sunny day under sunlight. 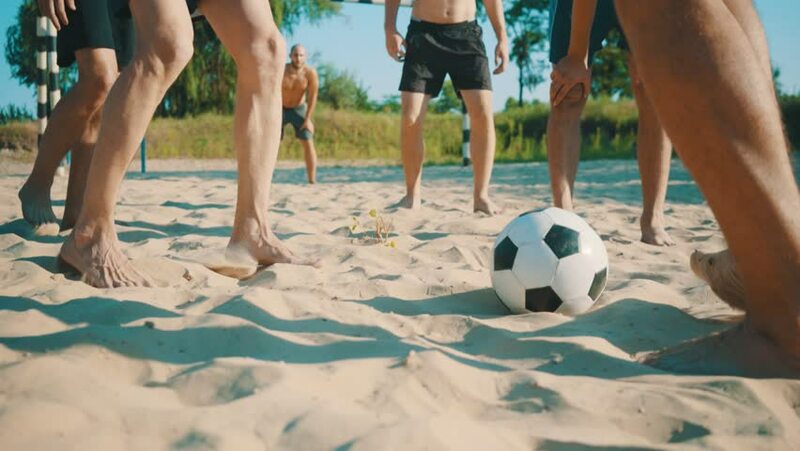 4k00:17Soccer players in dynamic action funny play on the sand in beach football in summer sunny day under sunlight. 4k00:12Soccer players in dynamic action funny play on the sand in beach football in summer sunny day under sunlight.